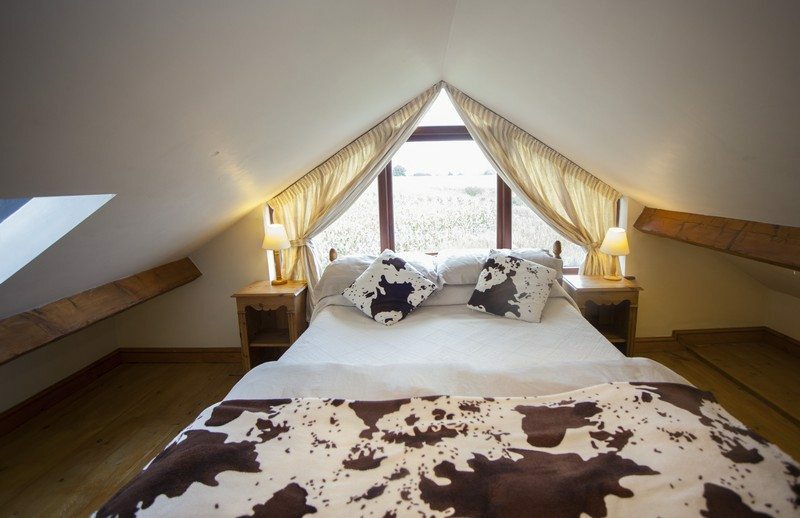 Downstairs, Cow Byre 1 has a room with bunk beds and a single bed whilst Cow Byre 2 has a double or twin bedded room with a single bed. The bedrooms and bathrooms are ideal for those who prefer ground floor accommodation. Both cottages are dog friendly.